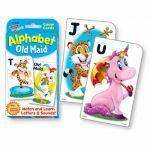 Spark laughter and learning with fun card games! 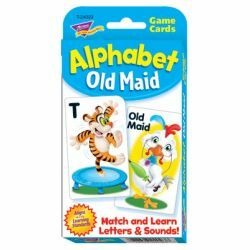 Match uppercase and lowercase letter pairs and build alphabet and reading skills. 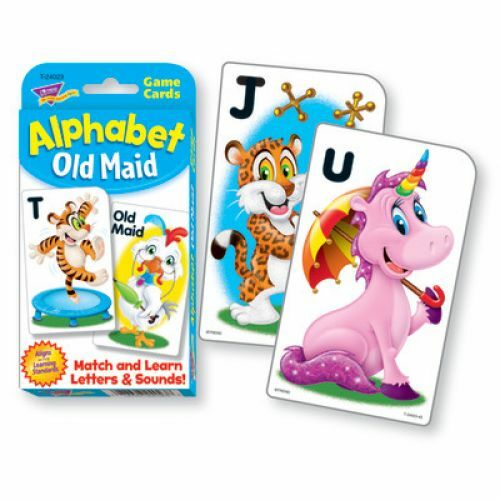 Whimsical illustrations provide letter sound/word cues. 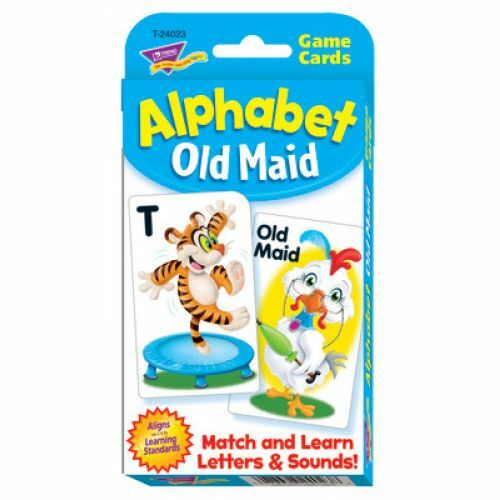 Versatile cards adapt to growing abilities for endless rounds of learning fun and mastery. Great for school, home, childcare, and travel. Durable, no-see-through cards. Quick-sorting, rounded corners. 56 two-sided cards, 3 1/8" x 5 1/4".